The Nordic Knitting Symposium in Viljandi will bring together more than a hundred participants from the Nordic countries, Germany, Japan, the Republic of Korea, the United Kingdom and the United States. 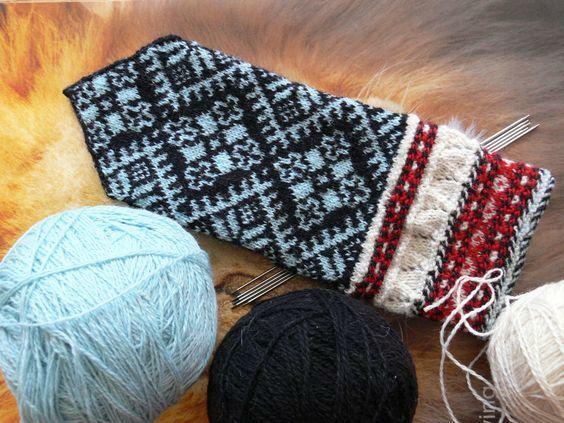 The native crafts department of the University of Tartu’s Viljandi Culture Academy will host this year’s Nordic Knitting Symposium from 25 June to 1 July. A flagship event of Gavstrik, a Danish organisation for knitters, the symposium is annually hosted by a different Nordic country and Estonia has the honour of hosting the event in 2018 – the second time in the organisation’s eighteen-year history. This year’s symposium’s central theme is the traditional knitting of Estonia, Latvia, Lithuania and western Russia. Throughout the event, several workshops, seminars and lectures will be held on topics such as historical knitting traditions, techniques and crafts. All of this will be accompanied by a rich cultural program that will introduce the participants to Estonia in its many facets. Jõeste was also happy that the Russians were taking part of the event because this was the first time a professional contact and such cooperation had been established with the Russian partners. The evening lectures on different aspects of knitting, held in English, will be open to everyone interested. 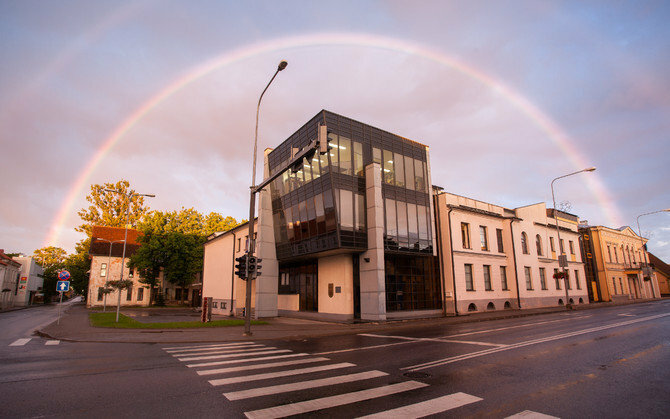 The University of Tartu’s Viljandi Culture Academy has been teaching professional higher education and performing applied research within information science, culture education and creative arts since 1952. The academy has about 1,000 students, half of whom are open university students. Viljandi is the sixth largest town in Estonia, situated in the southern part of the country and mostly known for its namesake annual folk festival. 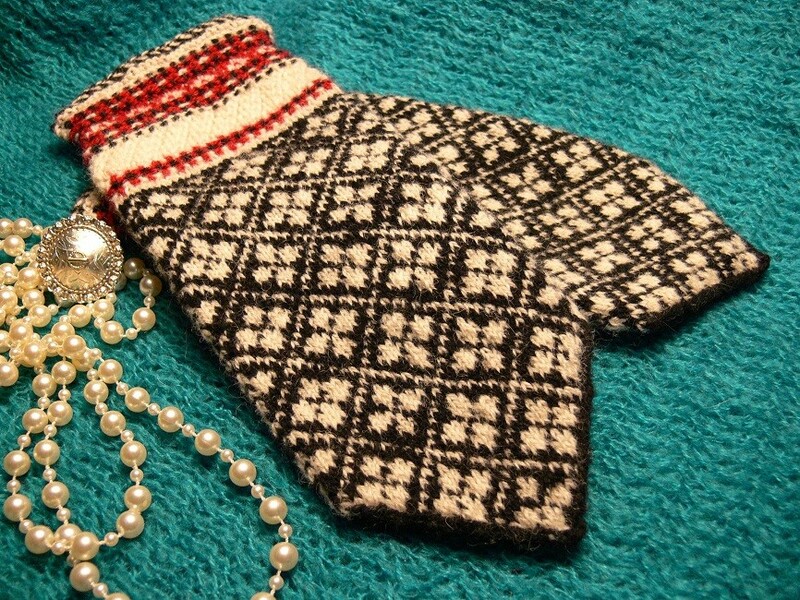 Cover: Kihnu (an Estonian island) mittens (Wikimedia Commons). Read also: Estonian knitting in the Netherlands and the knitting seamen.